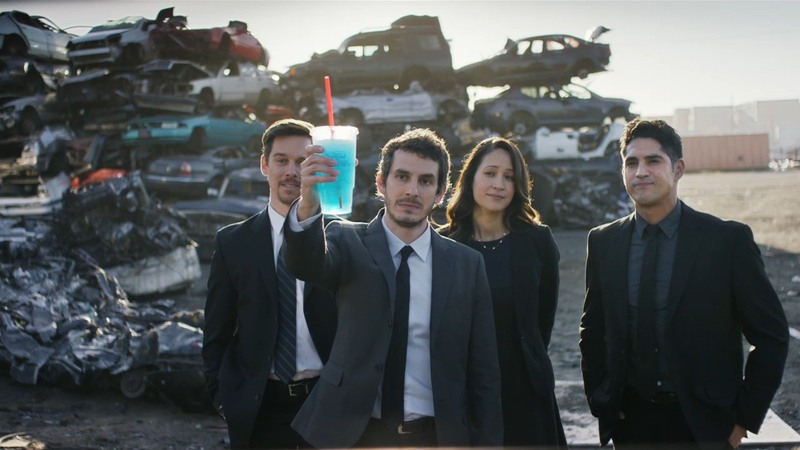 A group of colleagues parts ways with an old friend in ‘Wake’ from TBWA\CHIAT\DAY. The Nissan Sentra spot was directed by Simon McQuoid of Imperial Woodpecker and graded by Colourist Gregory Reese of The Mill. Take a look at Gregory's reel for more of his colour work.